Recently published work by Harvard researchers has shown that properties in areas impacted by extreme weather and sea level rise are losing value to other properties in less exposed areas. While coastal communities have historically boasted high sales and high competition, it appears that global warming is starting to shake things up a bit. Here’s what you should know about how climate change is impacting property value. This recent study was published in the Wall Street Journal, focusing particularly in the lower areas of Miami-Dade County, specifically Miami Beach. With typically record breaking sales in this coastal area, agents are now seeing that properties impacted by rising sea levels are experiencing a 7% discount in price when compared to properties at no or low risk for impact by climate change. The desire to avoid potential flooding has pushed many would-be beach-goers to higher ground. In the areas where home prices are increasing in general, it may not mean a decrease in property value for sea level homes but it likely means a slower increase. Many are looking to outdated insurance flood map areas and finding fault in the coverage in these more recently impacted areas. While these changes have caused concern for some, others look at the variety of environmental impacts that have changed property values over the years, including wildfires, droughts and slope destabilization. As the reality of climate change is beginning to reach insurance and mortgage providers, these industries are bound to catch up in the near future. 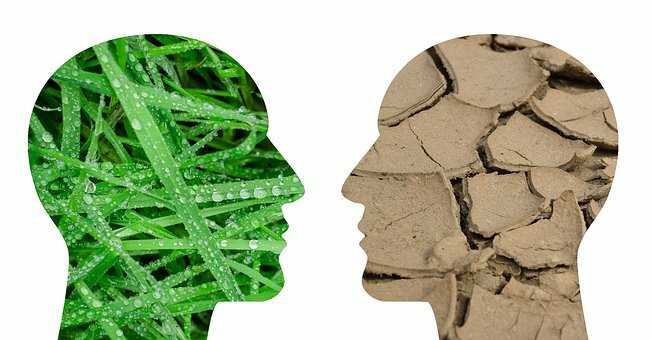 Experts do acknowledge that not everyone agrees climate change is real, but with more studies proving results such as these, it does appear the impact is something that’s becoming increasingly prevalent. One area taking the threat seriously is New York City. In fact, in January the Federal Emergency Management Agency announced that New York City’s flood maps would be changed to reflect the shifting climate and rising sea levels. This maps have not been updated since 1983. As a real estate agent, it’s important to note these changes and to take them with a grain of salt. It isn’t the first time that weather has impacted the industry and it’s far from the last. Not sure what your email follow up cadence should look like for new leads? Take a look at our free email script template.